Spring has sprung, which means it’s time for April showers, warmer temperatures, fresh gardens, and Mother’s Day! This special holiday is designed to honor mothers and motherhood. Moms do so much for us, and this chance to thank them for all they do is so important. It’s no secret that we love holidays, and we also like to prepare for holidays earlier than most. 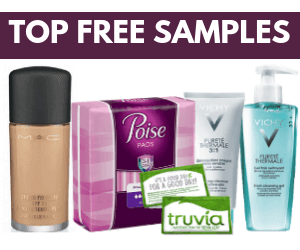 That’s why we’ve compiled this list of free Mother’s Day printable cards and great gift ideas. 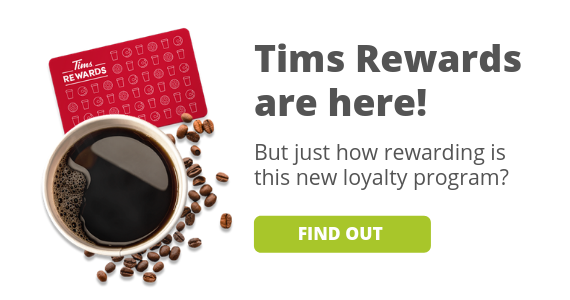 Hallmark cards are great, but free cards are greater. Why pay money for a greeting card when you can simply download and print your own free? All you need is a printer, paper, and ink. This pack of free printable cards are not only beautiful, but they’re a fun activity for the kids. 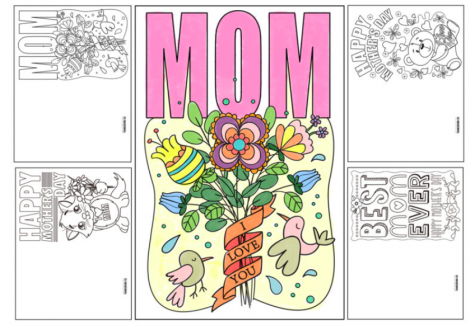 These cards are designed as colouring pages, so your kids can add some flair to the cards with their colouring. The best part? You don’t need to use any coloured ink! 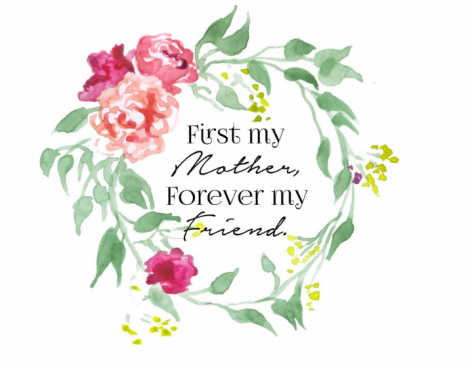 If you want something more sentimental, we recommend this beautiful “First My Mother, Forever My Friend” printable card from EverydayHome. The card features beautiful spring florals and a sweet message. We also recommend these 6 beautiful cards from SohoSonnet. These cards are beautifully designed and feature 6 different inspiring messages. This free activity sheet is so fun and sentimental. 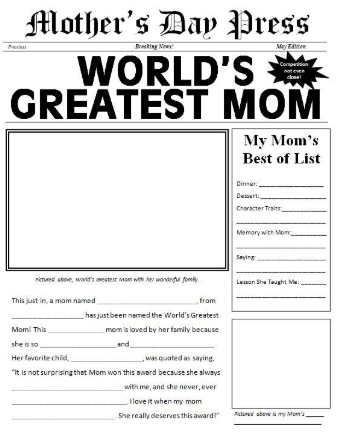 The kids can fill in fun facts about their moms, what they love about them, what they’ve taught them, and more! If your mom is difficult to buy for, don’t panic! We’ve listed some of our favourite Mother’s Day gift ideas for 2019. 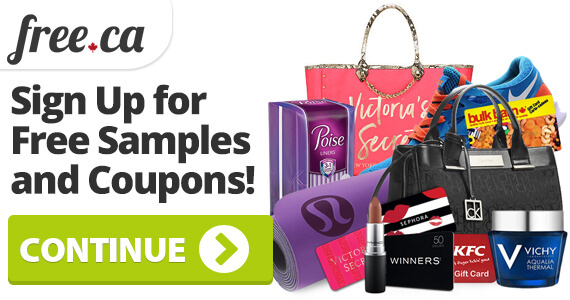 For your shopping convenience, you can easily order them right from these links! Does your mom love tea? This beautiful teapot provides the perfect portion for 1 cup of tea, is microwave-safe, and features a sweet Mother’s Day message. This is also a teapot for grandmothers! So you can snag a gift for 2 of the important women in your life at once. The women in my family just love these, they are a hit every time I give one of these Willow Tree figurines as a gift. This lovely figurine shows a mother with her two children. It’s beautiful, minimalist, and super affordable. Who says colouring is just for kids? 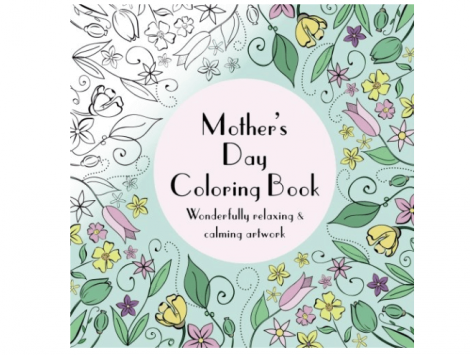 This fun Mother’s Day Colouring Book is full of “wonderfully relaxing and calming artwork” your mother can colour. The best part? This colouring book is only $7.94! Now, this is one cool gift. This bamboo bathtub caddy can extend to fit across any bathtub, and has space for a book, wine glass, tablet and cellphone holder, and so much more. This is a must-have for anyone who loves a relaxing bubble bath! 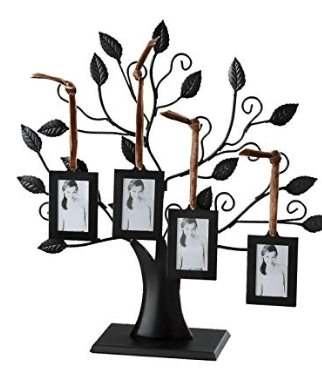 Photo frames are not a super unique Mother’s Day gift, but this Family Tree Photo Frame is an original idea. You can hang multiple photos in the “leaves” on the family tree. 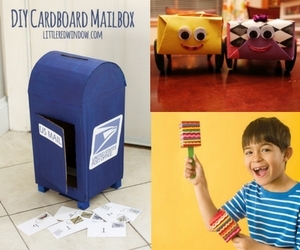 This is such a fun way to show your memories.